Rich in history and alive with modernity, Melaka (Malacca)is a mystical world that is waiting for you to discover. Centuries ago, this is where the Malay kingdom was born. A seaside village has become a treasured town with bursting with culture and history. Standing elegantly in the heart of Melaka historic town. Hallmark Hotel offers its guest a truly unique Malaysian holiday experience. 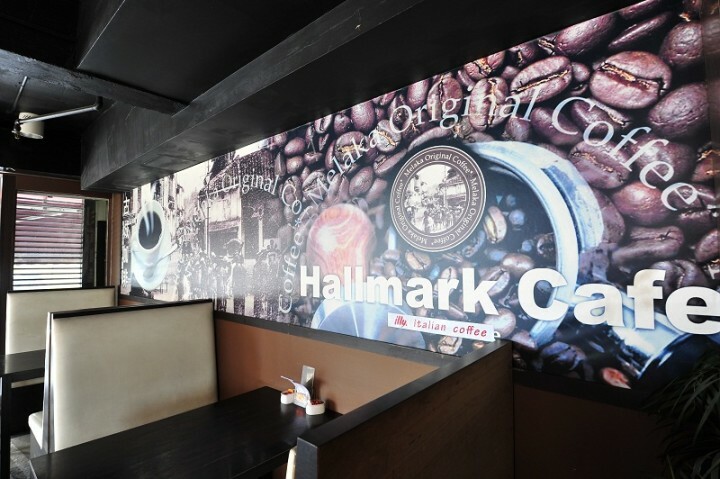 Hallmark Hotel is ideally situated 5 minutes walking distance away from Jonker Street Walk, Melaka's most renowned night time shopping alley. For your stylish and comfortable stay, Hallmark Hotels offers 78 cosily furnished guest room that includes Deluxe Double, Deluxe Twin, Superior and Family Suites. All our room are fully equipped with every modern amenity to ensure a relaxing stay. 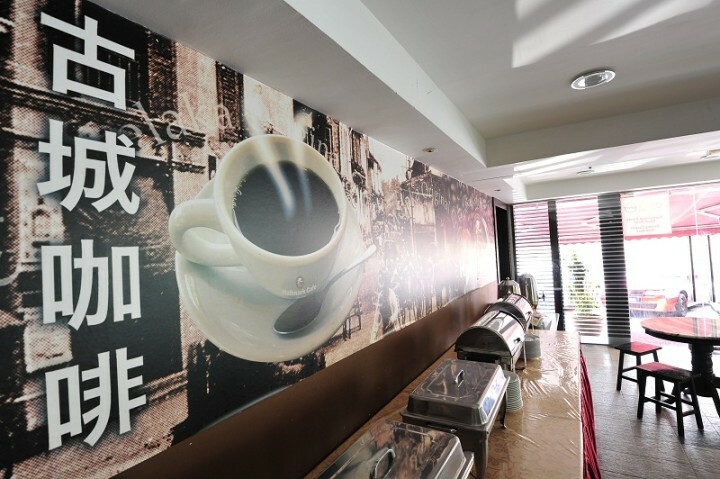 Our hotel also pledges every effort to make you feel at home with our range of amenities such as business center, unlimited WiFi access, Hallmark Spa as well as Hallmark cafe. 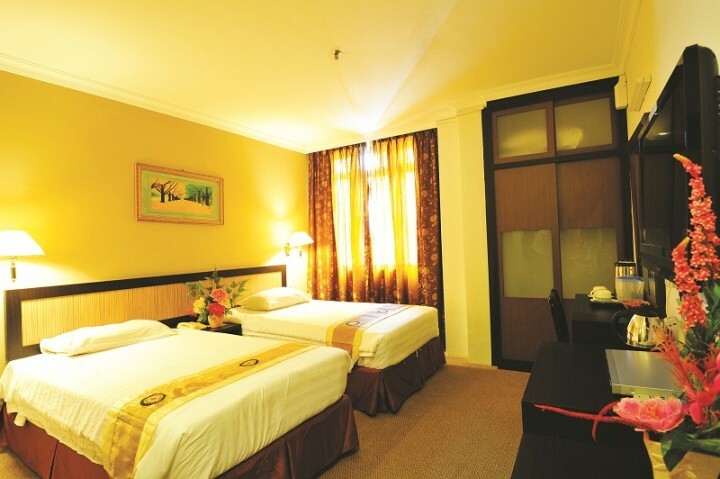 You'll find that Hallmark Hotel is centrally situated in the heart of Malacca historical sites and antiques shops. 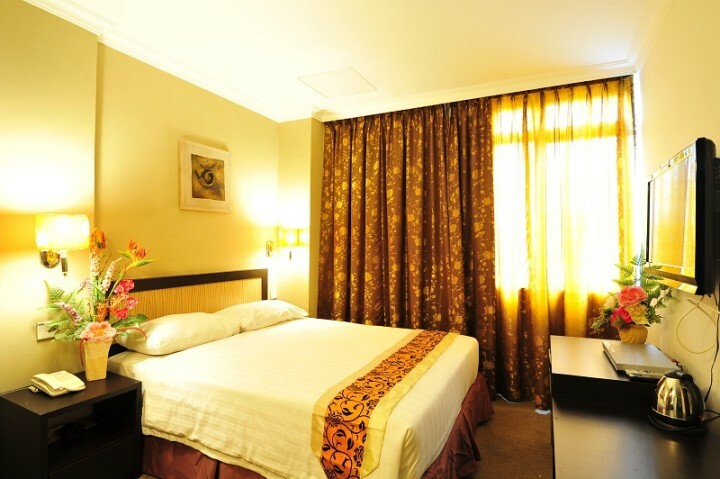 Chinatown, The Stadhuys, A'Famosa, Jonker Street and other delightful attractions are only a leisurely walk from us. 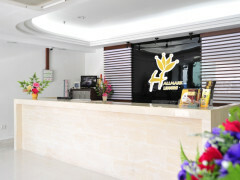 Come and visit us at Melaka and you will have all the comforts that awaits you at the Hallmark Hotel. 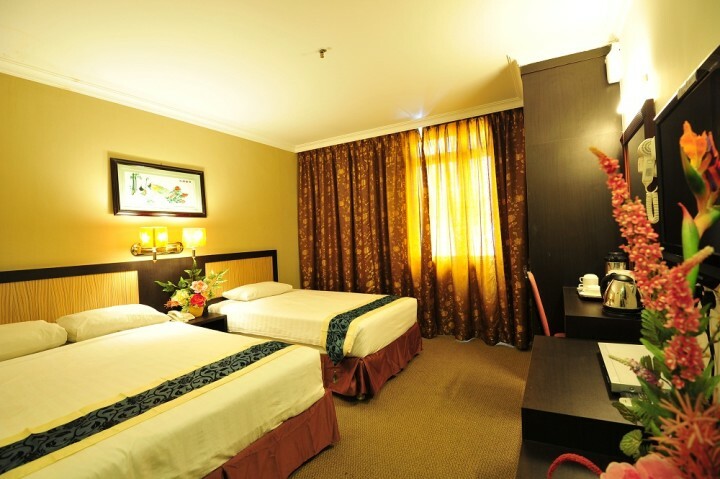 Melaka (Malacca) Airport (Batu Berendam Airport) is located just 15 mins drive from our hotel. Melaka Bus Terminal is also known as Melaka Sentral. This is the main bus station in Melaka. Melaka itself is a major port of cal of vessels (15 mins drive). 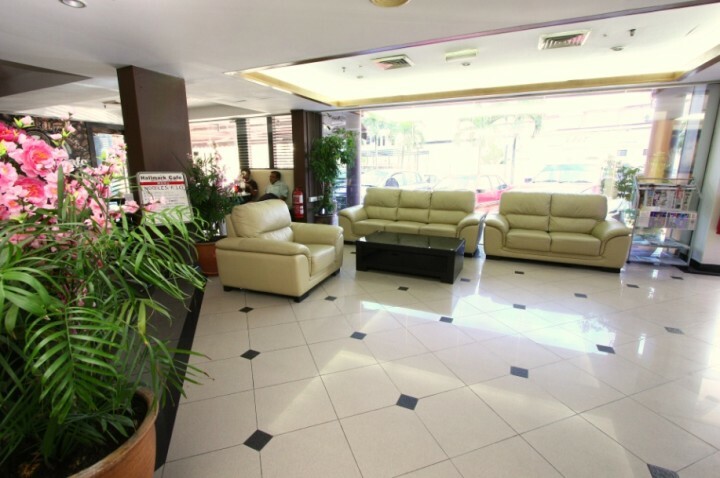 Hallmark Hotel-Melaka has on site complementary parking for in house guests.